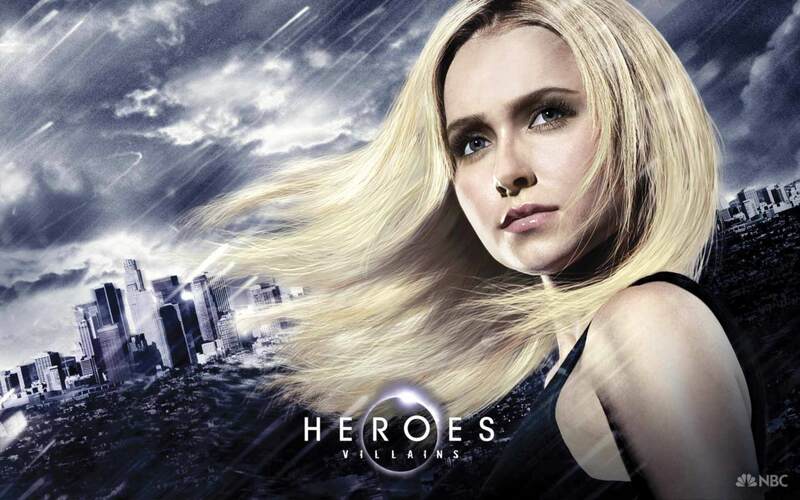 Claire Bennet - Hereos. . HD Wallpaper and background images in the personagens femeninos da televisão club tagged: claire bennet heroes season 3 hayden panettiere wallaper.